The Wildcat Club is comprised of over 10,000 current members who support Arizona's 21 sports programs and 500 student-athletes. Wildcat Club members have access to exclusive communications, events, apparel and more throughout the year. Make your impact today on Wildcat student-athletes today! Monthly newsletter with exclusive Wildcat Club information, student-athlete interviews, coach spotlights, benefit and event information, and more. Weekly blog from Vice President and Director of Athletics, Dave Heeke. Bear Down Bite is a unique opportunity for Wildcat Club members to chow down and catch up with Arizona coaches, student-athletes, and staff. Bear Down Bites take place throughout the year, with the next one tentatively scheduled for Fall 2018. Stay tuned for details! Please send an email to raq@arizona.edu to pre-order vegetarian/vegan options. Cancellations must be made at least 48 hours prior to game day. Refunds are not given due to inclement weather. Only a maximum of 10 tickets allowed per account. *All tickets reserved after the Tuesday 5:00pm deadline will be $25, regardless of benefit level, and will need to be purchased at the tailgate. Please note that the tailgate is first come, first served. If you lost your ticket or need a re-print, you can re-print from home (only the latest tickets will be valid at the tailgate check-in desk). You can also visit the ticket office for re-printed tickets. If you have forgotten your log-in information, please contact catsinfo@arizona.edu. If you need help logging into your account, see directions above. 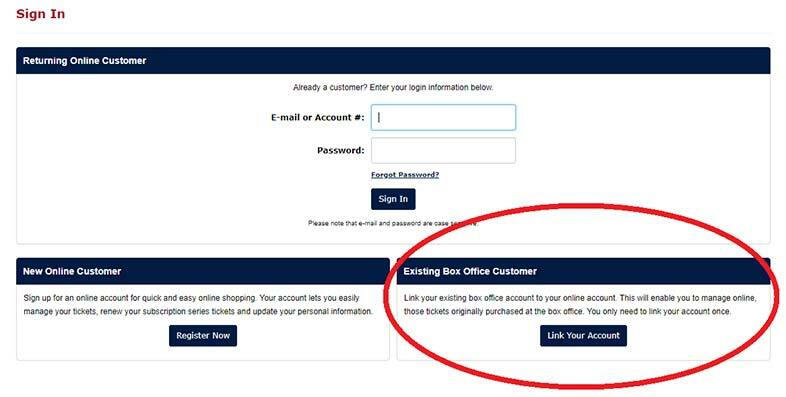 Go to "Buy Tickets" and select "Event List." Select the Wildcat Club/A-Club Tailgate option (it will only be available if you are signed-in to your account). Select print at home or mail delivery options. Bring your tickets to the tailgate and enjoy the party! Wildcat Club & A-Club Members have exclusive access to our online store. Account login information is required to enter the store.